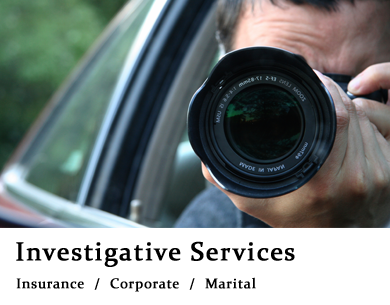 A Full Service Investigative Company | Investigative Professionals Inc.
Our investigative staff is comprised of Former Military and Local Law Enforcement officers who represent the Finest in their field. Investigative Professionals-NYC, Inc. has established itself by providing high quality and reliable Security and Investigative services to major Media and Entertainment networks, Celebrities, Law firms, Corporations, Educational Institutions and private individuals across the Metropolitan area. 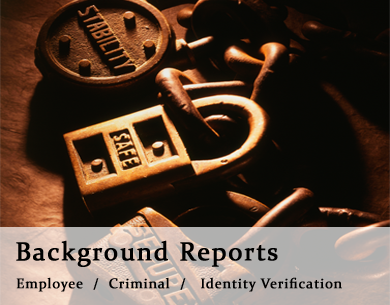 By utilizing former military and law enforcement individuals, Investigative Professionals-NYC is able to provide only the highest qualified staff to fulfill our Client’s needs. 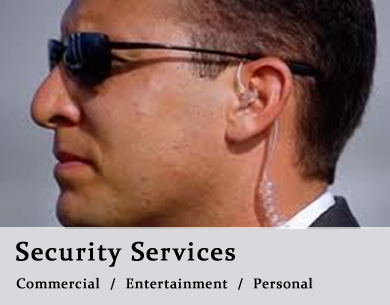 We have a seasoned staff capable of professionally handling any situation that may arise. Investigative Professionals-NYC provides detail-oriented Security Services & Investigations, Guaranteeing the Finest in the Industry.